Sorry for the delay, MediaFire keeps failing on me, so the dl link for this is in Mega! I have something else prepared for December, hopefully I can finish it on time! 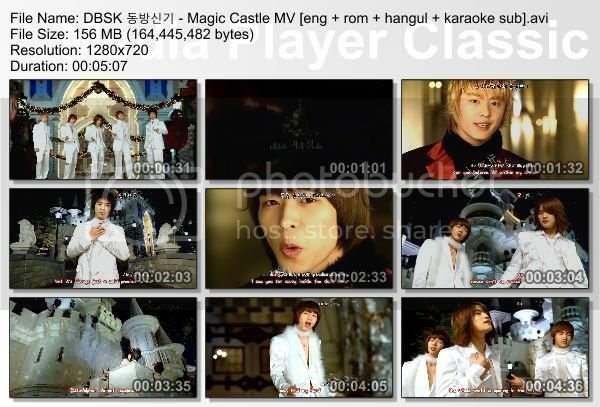 This MV is requested by Janice Ng, Mitsuki~Hana, and Guest668. The intro before Magic Castle starts is actually Jesus, Joy Of Man's Desiring.